At the Law Offices of Murphy and Price, we are proud to be local criminal defense lawyers with the experience and expertise to defend all residents of the Colorado Springs area including militray service members, federal criminal charges, tourists, and immigrants. 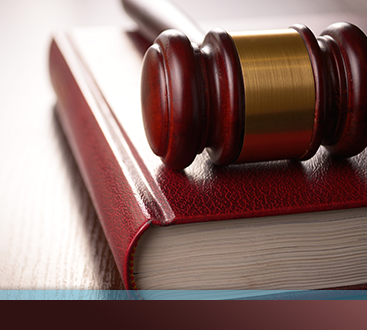 Whatever the charges against you, contact us for your complimentary legal consultation. The decision to seek a legal career is not one that is taken lightly, but growing up on Colorado’s Front Range in Boulder, Warren Price felt the calling to defend people within the legal system. He moved to the East Coast and attended college at Georgetown University and Catholic University School of Law. After graduation, Warren was employed by a criminal defense law firm and became one of their managing partners. 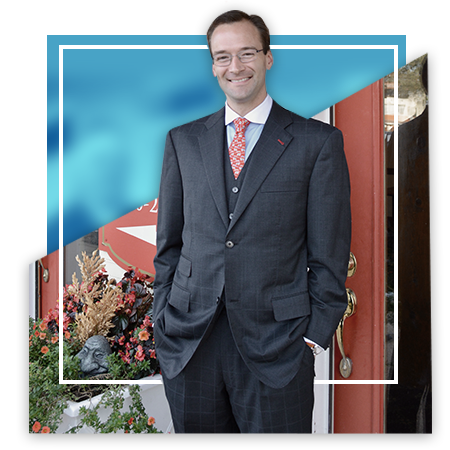 Since the firm was located in Annapolis, Maryland, Warren quickly became experienced in defending active duty military personnel. When his firm explored the idea of expanding to Colorado Springs, Warren jumped at the chance and volunteered. 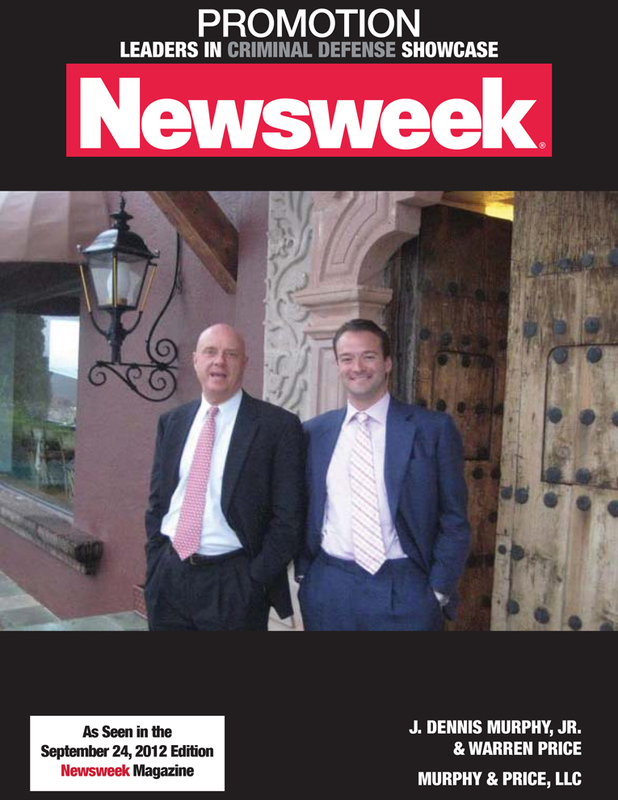 He was able to return home to Colorado while continuing to follow his passion of practicing law. Our criminal defense attorneys understand that one size does not fit all. That’s why we’re committed to offering legal advice tailored to the individual legal needs and goals of our clients. We place high importance on building long-standing relationships with our clients and on achieving their goals in a timely manner. Additionally, we believe in treating our clients with empathy and respect. Each member of our team brings a high level of experience and a unique perspective to the firm. 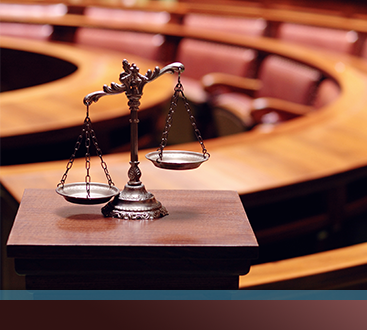 This gives us the resources to solve even the most complex legal problems, including yours. Contact us today to learn how we can help you.